Before she was everyone's favorite English teacher at Madison High School, she was tickling listeners' funny bones as a guest star. 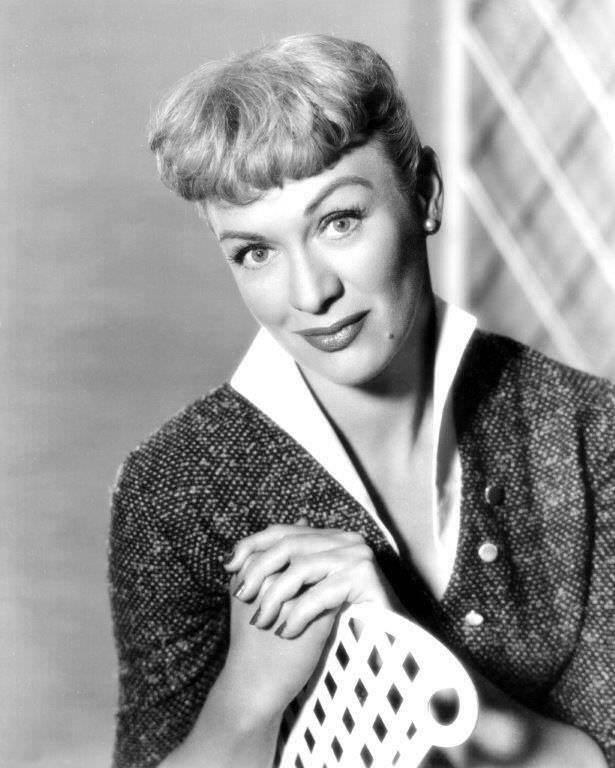 Though best known as the title character on Our Miss Brooks, Eve Arden's career spanned many decades. Born Eunice Quedens, Arden left high school at the age of 16 to pursue a career in theater. She made her big break into film with the Song of Love through Columbia Pictures. Eve Arden's Broadway debut came when she was cast 1934 Ziegfeld Follies. Always a bridesmaid never a bride, her career in film consisted mainly of witty comedic supporting characters. Appearing as Joan Crawford's's quick-witted friend in Mildred Pierce and James Stewart's secretary in Anatomy of a Murder. She also had a role in the Marx Brothers film At the Circus (1939). She regularly performed on the Danny Kaye Show skyrocketing her career in radio due to her comedic timing and popular appeal. 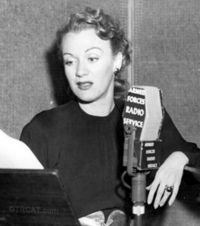 Our Miss Brooks was her next adventure on the air and made her into a household name. Audiences everywhere including the National Education Association (who made her an honorary member) loved her portrayal of the wry but big-hearted English teacher. 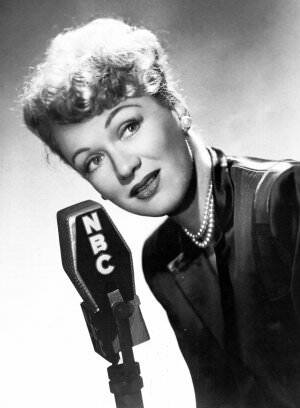 Volumes 1-5 of this collection includes all Eve Arden's Our MIss Brooks broadcasts and Vol 6 include her guest appearances on various old time radio shows including Command Performance, Lux Radio Theater and Danny Kaye Show. 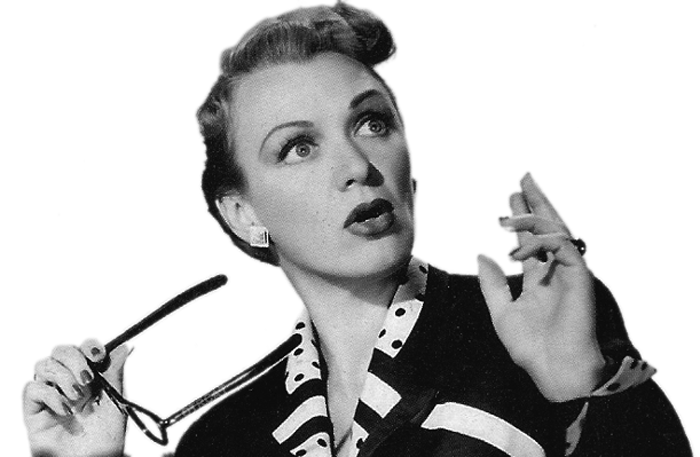 Be the first to comment on "Eve Arden"